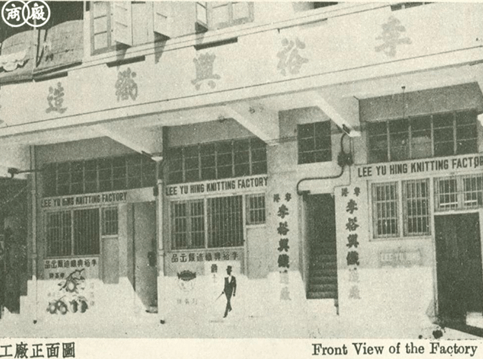 In the 1940s to 1960s, Lee Yu Hing Knitting Factory was a leading manufacturer of singlets, underwear and socks in Hong Kong with brands such as Jazz (爵士牌), Singing King (歌王牌) and Laichi (單荔牌). 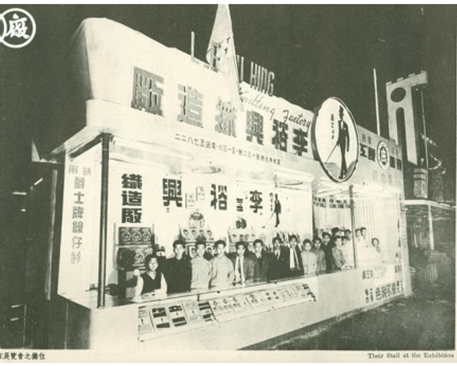 Like its friendly competitors – Chow Ngai Hing (see article) and Lee Kung Man (to be covered later), Lee Yu Hing traced its roots to Canton where it was founded in 1919 by Lee Yu-fung (李宇峰, 1894-1966), a native of Dongguan whose father was a merchant in Annam (now Vietnam). After a stint in the banking industry, Lee started Lee Yu Hing (Lee being the family surname and Yu Hing signaling prosperity) with financial backing from his father and initially focused on manufacturing socks. 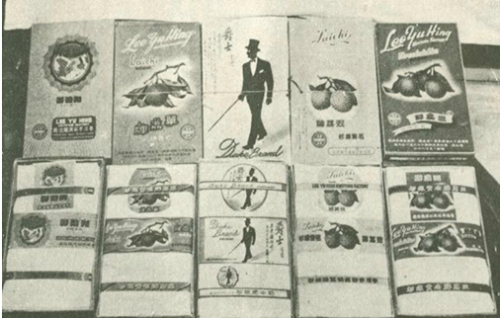 In 1934, the firm expanded into singlets and underwear and achieved success, selling its products nationwide and also exporting to markets such as HK, Macau and Southeast Asia. Unfortunately, production was disrupted in 1938 when the Japanese occupied Canton and Lee left for HK where he worked for Wing Wah Knitting until the Japanese occupied HK in 1941. When the War was over in 1945, Lee returned to Canton where he was keen to resume the operations of Lee Yu Hing. Lacking the necessary financial capital, Lee made a deal with the Chan brothers – Chan Kwok-leung (陳國樑, 1905-1960) and Chan Tak-ming (陳德明) – who were the proprietors of two distributors in Canton – Tak Lee (德利) and Sun Yuen (新源). The Chans became the new owner of Lee Yu Hing while Lee stayed on as factory manager and entitled to 10 percent of profits. This article was first posted on 1st December 2017.